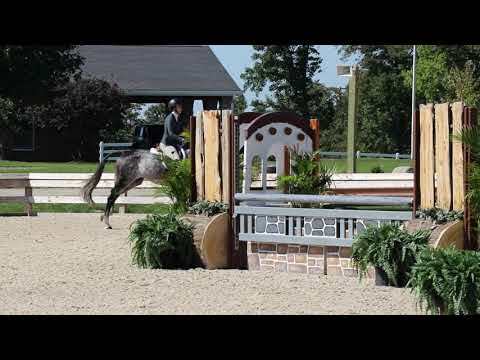 Zaffire is a flashy German Warmblood mare. She is very well mannered with a super sweet and calm temperament. She is very easy-going and always looking to please. Bomb-proof and incredibly honest to fences. 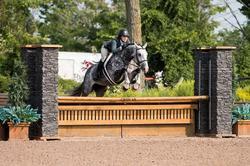 Zaffire has auto changes and floats around a hunter course with ease, making it down the lines comfortably. 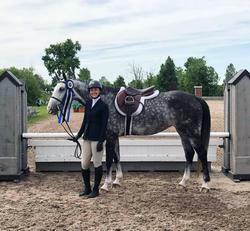 She has been showing with a an amateur in the 3' divisions around Florida, Ohio, and Canada and has an excellent show record. 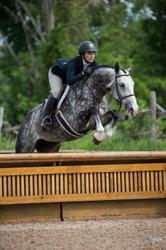 Her highlights include winning circuit championship at the World Equestrian Center in the 3' Adult Amateur Division. 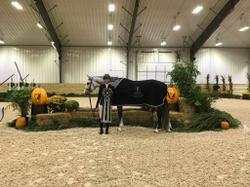 top placings in numerous Adult Hunter Classics and started the 2019 season in 1st place for the WIHS Adult Hunter Championships. 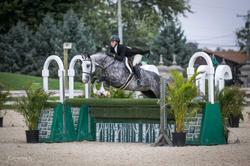 An excellent choice for an amateur looking for a forever horse!